Join me in nature's wild side. "Photography has the ability to transport one to another world or dimension if only in their mind. Take a trip with me as we embark on ever new photo adventures." 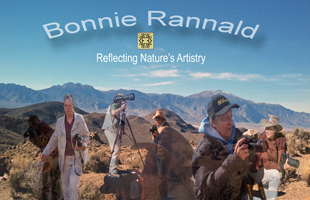 Welcome to Bonnie Rannald's nature photography. 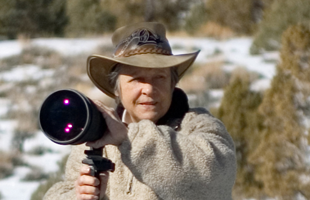 View the special moments that Bonnie shares through her photography and that are available as fine art prints on this website. 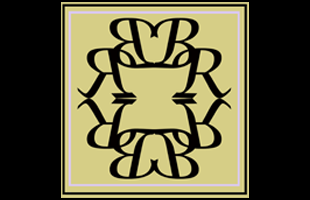 For stock photography licensed images, please contact Bonnie for prices and terms.